Full on Brunch: meats, pastries, eggs, and more. Coffee/ tea and juice. Bar will be open for mimosas or other drinks. Invite family and friends! 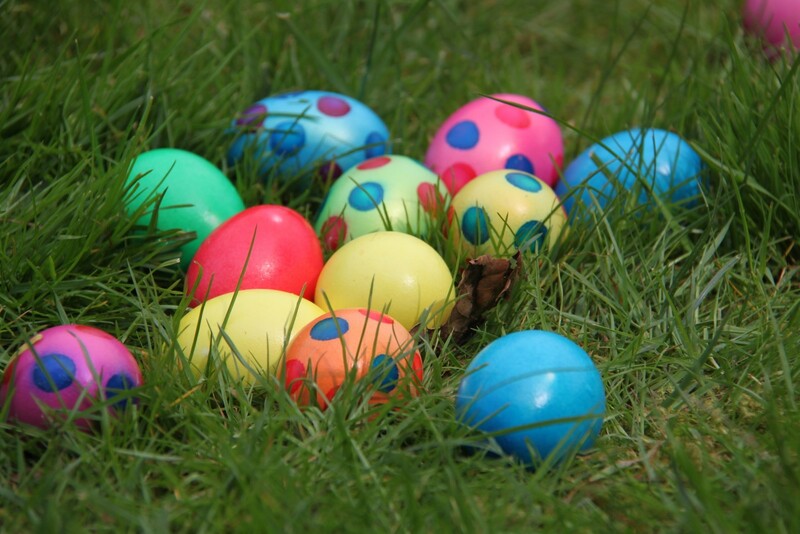 12 NOON EASTER EGG HUNT ON THE TERRACE!